Debian stretch and jessie follow the 2.2.x release branch of VLC. Install vlc, browser-plugin-vlc the usual way you do it. But due to the way testing works, we can't guarantee if the latest version is available. 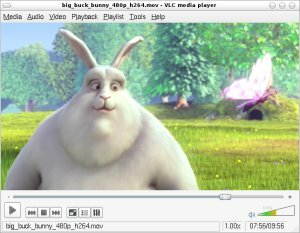 Install vlc, browser-plugin-vlc, the usual way you do it. 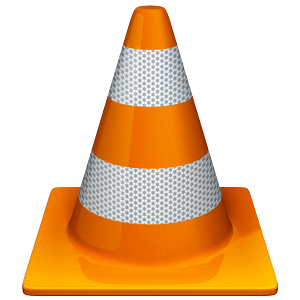 VLC's latest packaged version is always in the official Debian unstable branch.